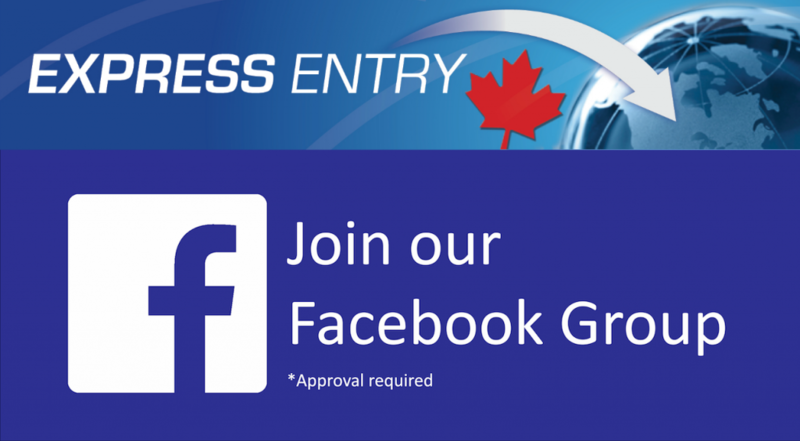 What are the minimum language scores needed to submit an Express Entry profile? 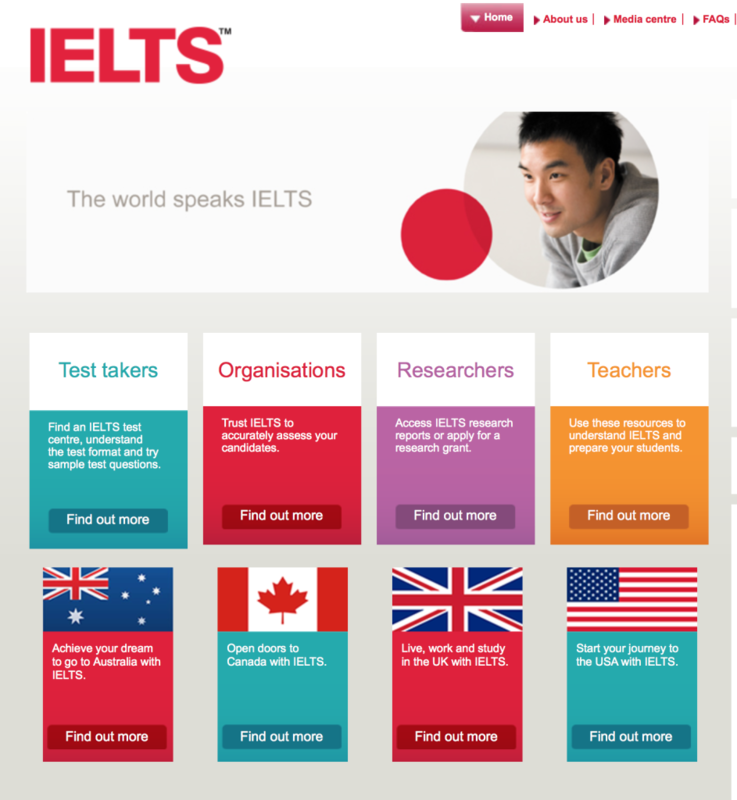 I would like to inform you that I received an average score of 5.5 on the IELTS general exam. (Speaking: 6, Listening: 5.5 , Reading: 5.0 and Writing 5.0 = 5.5). Will these scores allow me to qualify for Express Entry? What are my chances of receiving an Invitation to Apply? I am a Mechanical Engineer. You can download a complete, word-for-word transcript of this episode Here OR [spoiler] With Citizenship and Immigration Canada making it increasingly difficult to speak to an officer, there are few places to turn for information that can be relied upon. 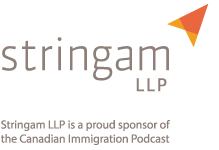 The Canadian Immigration podcast was created to fill this part by offering the latest information on Canadian law, policy, and practice. Please welcome ex-immigration officer and Canadian immigration lawyer, Mark Holthe, as he answers a wide variety of immigration questions and shares practical tips and guidance to help you along your way. Welcome to the Canadian Immigration Answers podcast this beautiful summer afternoon of August the 19th 2015. Today our question comes from Sayad and it is a question that I get quite frequently. It relates to the language testing requirements that the government has imposed for those people who are looking to apply to immigrate to Canada under the wonderful new express entry regime that was imposed earlier this year on January the first. This question as I indicated, relates to the score that Sayad has received and whether or not he would be eligible to enter into the express entry pool. So I’ll do my best to read Sayad’s email that was sent to me through the contact form on our website found at ht-llp.com. If you have a question that you would like to leave with us, please go to our website and you can leave a message through our contact us form, or alternatively you could click on the widget that is attached on the right side bar and leave a voice message for me. If you choose to do that and the voice quality is good enough, then rather than me trying to read Sayad’s email here, we can just cut and paste his audio file directly into this podcast, and then you can hear yourself. So if you would like to do that please go ahead and do that. Well, let’s proceed forward with Sayad’s question. 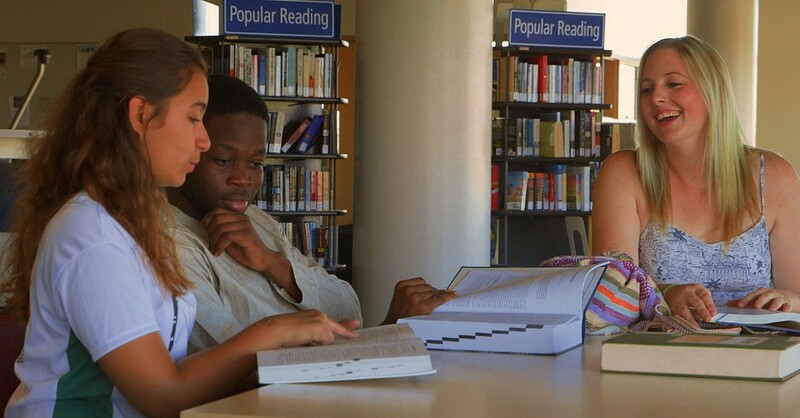 He indicates here, I would like to inform you that I have got a score of 5.5 in the IELTS general exam. So what Sayad has done here is he is gone forward and he has written one of the designated tests for English, one is through the IELTS and the other is the CELPIP. And those two different testing organizations have been authorized by the government to assess the language ability of English speaking applicants, who wish to apply for immigration to Canada, and really any other immigration program that Canada has that use these two types of language tests. It would probably be a good idea for me to indicate that if you are a candidate that is currently working in Canada, and you’ve really gained a lot of your English ability through your work experience and your time spent in Canada, I often recommend to my clients that they apply to take the CELPIP. Register I should say the CELPIP exam versus the IELTS, because sometimes the IELTS is more of an international English, UK, Australia type accent and I find sometimes even the vocabulary is a little bit different. And when you are under the gun and the test really does involve a very fast paced question and answer process, sometimes it’s hard to understand what’s being asked with the IELTS if you’ve learned your English here in Canada. Not that there’s a significant difference, but I have heard some candidates, some clients I should say, that have found the CELPIP test a little bit easier if they are living here in Canada. Now with Sayad he is not in Canada, he is actually outside of Canada and because of that the IELTS is the option that is available when you are applying from outside Canada. So back to Sayad’s score, he said he received a score of 5.5, and that’s his average score. He indicated that he scored a level 6 for speaking, 5.5 for listening, 5.0 for reading, and 5.0 for writing. On the Canadian citizenship and immigration Canada website, they have a place where you can take your score, and they have a chart that tells you what your scores would be if it was translated to the Canadian language bench mark which is the standard that Canada uses. In the case Sayad here, his scores that he’s achieved here would not meet the requirements of express entry, and I’ll go back now and I’ll tell you why. Canada has instituted a minimum standard of CLB 7 for federal skilled worker applicants. So anyone seeking to apply through the express entry regime from outside of Canada will have to go through the federal skilled worker program, or the federal skilled trade if they are in a trade level position. We’ll later see here that Sayad is actually a mechanical engineer, but in the case of Sayad he must meet a CLB level 7, and unfortunately his score that he has here would not allow him to meet that level. In fact he would need to have at least a score of six on each of the speaking, listening, reading, and writing. So really any other questions that Sayad has regarding his qualifications and eligibility to submit his application through the express entry regime, will have to be left for another day, and he is going to have to go back to the drawing board and improve his English just a little bit more in order to meet that initial threshold. So Sayad I’m sorry to give you the bad news, but your language scores would not be sufficient to qualify under express entry. This concludes the question and answer portion of our podcast for today. I have a few other questions that I’ll be answering as well in other podcasts, but I find it’s just a little bit easier to compartmentalize them. In the coming weeks, I’m going to be transitioning my Canadian Immigration Answers podcast into my Canadian Immigration podcast, and that is going to be the platform that I’m going to be building from going forward. At the end of the Canadian immigration podcast, I will have a series of questions that I’ll be answering, probably four or five from listeners and from other individuals who are seeking direction with their immigration questions. And so that will be the changing format, but at this stage I’m going to continue to do these short little podcasts that answer these one off questions, and hopefully you find them useful. If you do like what you hear, please share it with anyone that you feel could benefit from it, and as I indicated earlier on the podcast, do not hesitate to send me a question. Now I’ll give the caveat, I can’t always answer every question that’s asked. And the volume of questions that I get I try to pick out ones that are going to be of general use to the most people who are listening to this podcast. And if you have a specific immigration question that relates in a more complex way to your unique circumstances, and you really need more specific advice in fact legal advice, then I recommend you reach out to me through our firm website Holthe Tilleman LLP, and the website address is ht-llp.com, and we can set up a paid consult and I can help you directly one on one. However if you have just general questions, don’t hesitate to leave them through our contact form on our website, or through that little ask an immigration question widget on the right side panel of the website, and I’ll be sure to — I try to include it in our next podcast. Thanks so much, and look forward to doing this again soon. Thank you for listening to the Canadian immigration podcast, your trusted source for information on Canadian law, policy, and practice. If you would like to contribute a question for future podcasts, or wish to set up a legal consultation with Mark please visit www.ht-llp.com. work visa course of over and over. I got my ielts results today listning-8.5,speaking-7.5,reading-6.5,writting-5.5,overall 7,and i do have job offer in canada ,could you please tell me whether i am qualified for fswp.? I recommend you write the test again and try to improve your scores.